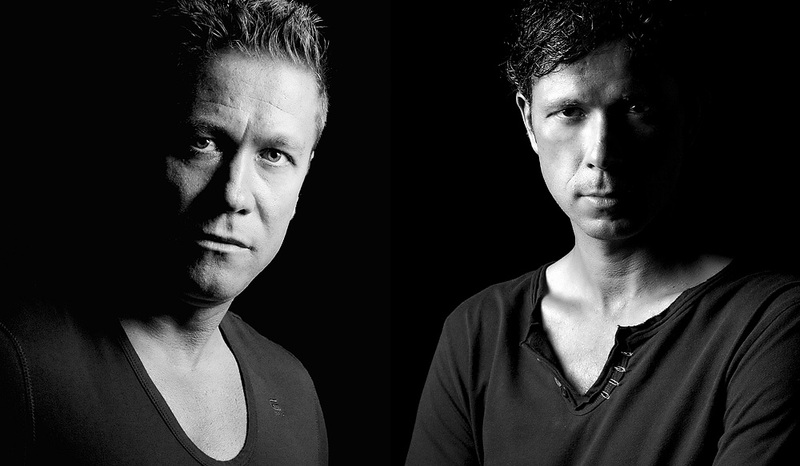 Formed in 1999, Cosmic Gate's first single was "The Drums", followed by "Exploration Of Space", "Mental Atmosphere" and their "Somewhere over the Rainbow" remix using samples from the film The Wizard of Oz. However, Cosmic Gate did not become well known until their single "Fire Wire" was released in the UK in 2001. Cosmic Gate have made many remixes for artists such as Tiësto (Urban Train), Ferry Corsten (Punk), Blank & Jones (DFF), Israel Kamakawiwo'ole (Somewhere Over the Rainbow),Svenson & Gielen (Answer the Question) and Vanessa-Mae (White Bird). Over the past few years, Cosmic Gate's sound has developed and moved away from the harder edge trance through to their current, more subtle yet still driving energetic music style. The Cosmic Gate have played 1000+ nights all over the world, with a range of playing 100-130 nights a year. They have played at some of the biggest clubs on earth, such asMinistry of Sound and Privilege Ibiza. They have played alongside other well established DJs such as Ferry Corsten and W&W.